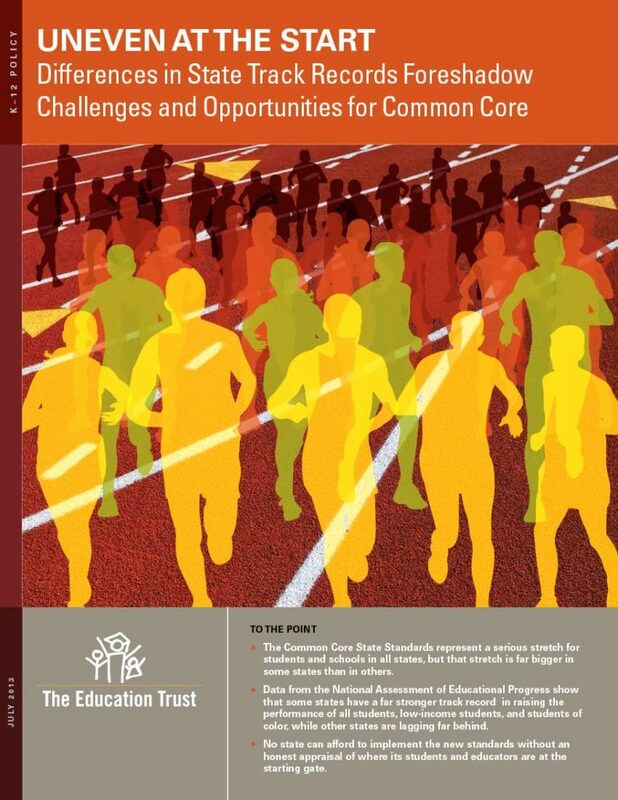 No state can afford to implement the Common Core State Standards without an honest appraisal of where their students and educators are at the starting gate. “Uneven at the Start” looks at state track records over the past decade in raising achievement for students overall, as well as for low-income students and students of color. While all states have a lot of work to do to get all students to the new, college- and career-ready standards, the data indicate that some states have much further to go than others. Additional Resources: Click here for the State Academic Performance and Improvement Tool. Click here to access the state Ed Watch Reports.